Snap Inc. surprises investors with increased revenue despite flat user base. 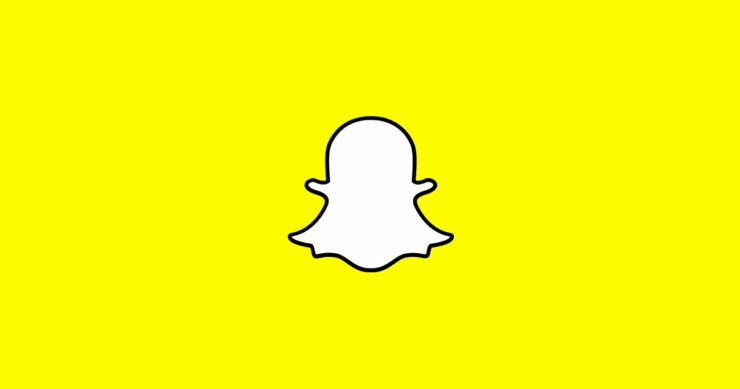 Stock in Snap Inc. (NYSE:SNAP) has shot up 20% in after-hours trading today after reporting better revenue than expected and as a result, lost less than anticipated. When comparing to Q4 2017 Snap Inc.’s free cash flow was down from $197M to $148M, while maintaining the same number of daily active users year over year. Revenue told a similar story, in Q4 2017 as they earned $285M, in 2018 they earned $389M, year over year was similar with FY 2017 seeing $824M in revenue and FY 2018 being $1.18B. These positive signs were enough for Snap Inc. stock to reach their highest value since October when they reported an underwhelming Q3. Daily Average Users (DAU) were flat at 186 million compared to a year ago with 187 million, this number stayed relatively consistent throughout the whole year, and was in line with Q3 guidance. In Q3 they noted that Android development was slowing down their growth rate, but said the application is doing well now with a 20% reduction in launch time on lower performance Android devices. Advertising continued to be a bright spot for the company with their 6-second non-skippable being of note, but the company did not break down the revenue from advertisements vs. premium features. Snap Inc. is inching their way toward profitability, as average revenue per user is rising, and the user base maintains stable. The launch of the new Android application for Q1 2019 should boost revenue if the user experience holds up to expectations, especially on lower performance devices as Android Go gains international success. Guidance for Q1 still shows a loss overall, but an estimated 30% less year over year which is promising. Snap Inc.’s balance sheet is still strong as their liabilities are with shareholders and in the form of additional paid-in capital, due to the stock price currently being below the IPO price of $17 per share.